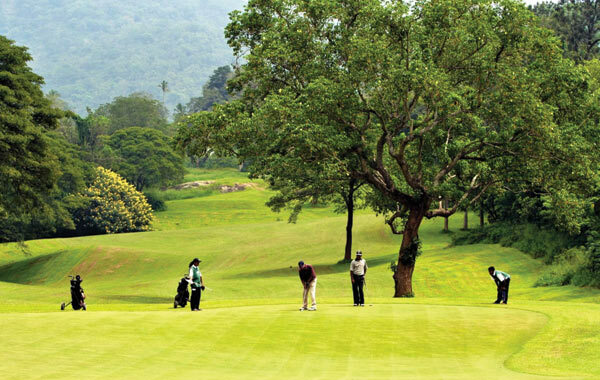 Golf Tours Abroad are presenting a video of Victoria Golf & Country Resort in Kandy, Sri Lanka. 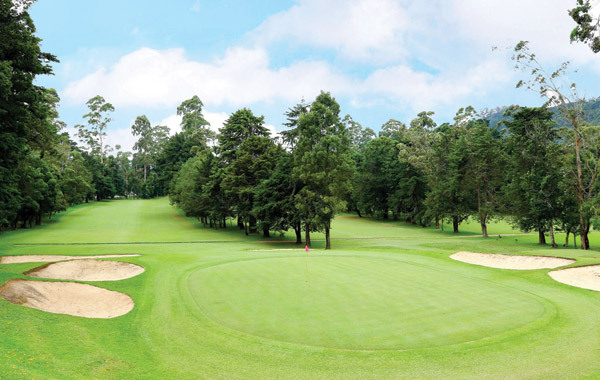 The 6993 yard Par 73 championship course was designed by Donald Steel and commissioned in 1999. 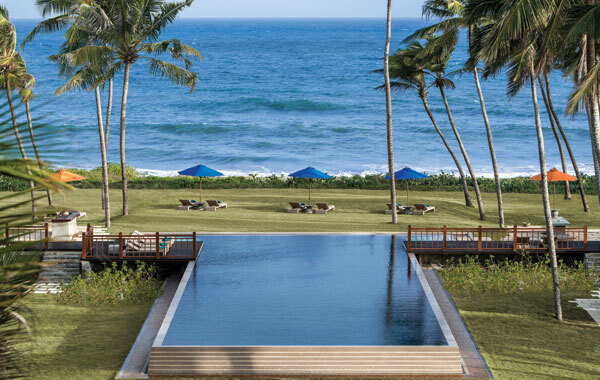 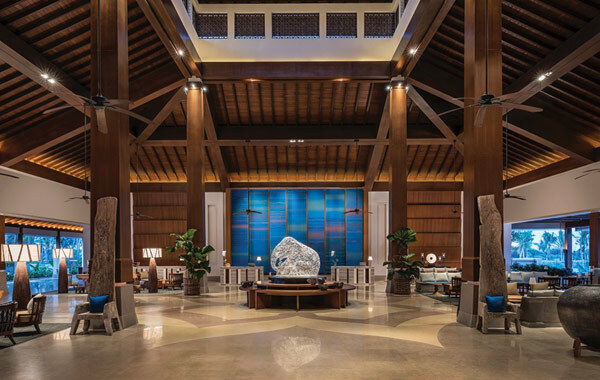 For more in-depth details about this golf resort in Sri Lanka, visit our Victoria Golf & Country Resort blog post. 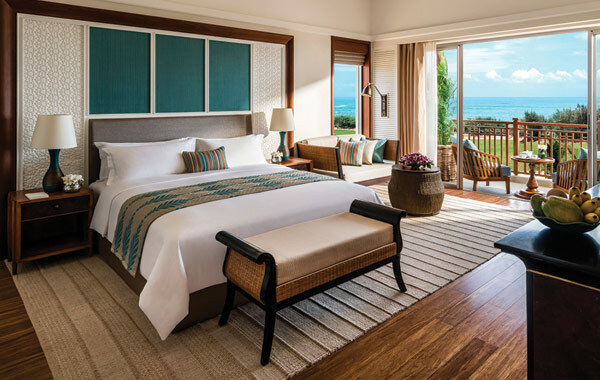 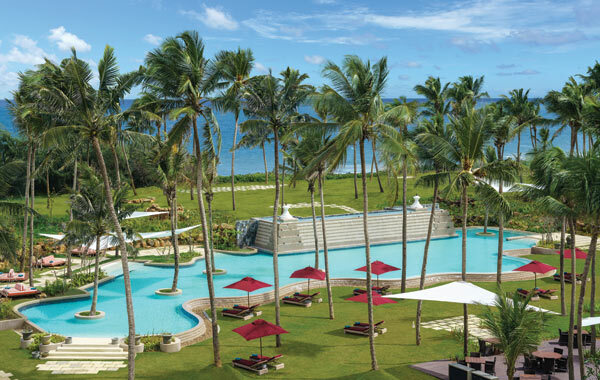 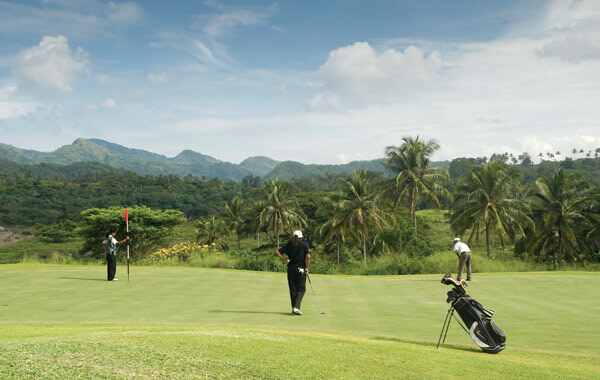 Golf Tours Abroad feature Victoria Golf & Country Resort in their Sri Lanka Intro and Sri Lanka Scenic golf holiday packages. 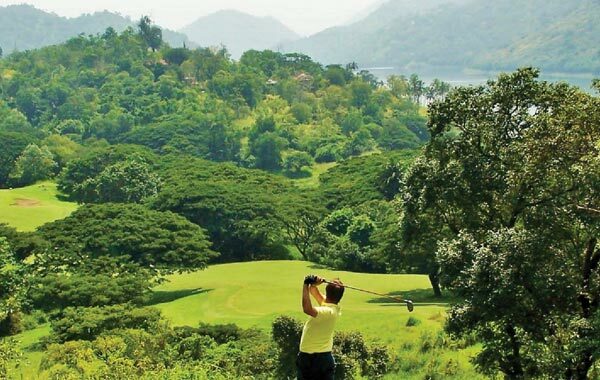 Golf in Sri Lanka with Golf Tours Abroad and play Victoria Golf & Country Resort which is ranked among the 100 most beautiful golf courses in the world. 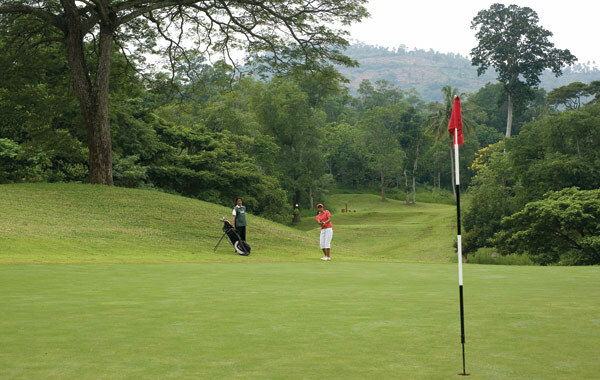 Victoria Golf & Country Resort is located in the eco-friendly setting in the city of Kandy, Sri Lanka. 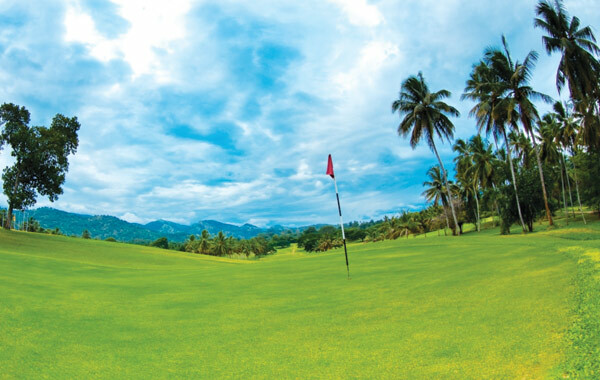 The Victoria Golf & Country resort spanning over 517 acres of lush green land are surrounded by the blue waters of the Victoria Reservoir against the backdrop of the Knuckles mountain range. 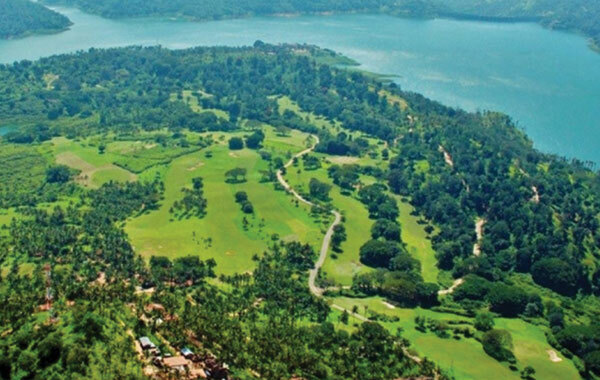 The challenging tee shots and narrow tree-lined fairways are challenging golfers’ obstacles whilst the 3rd & 5th holes overlook the panoramic Victoria Reservoir. 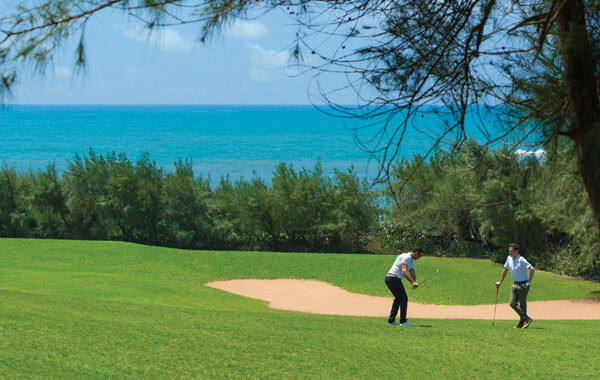 The majestic course has become an outright favourite amongst local and foreign golfers. 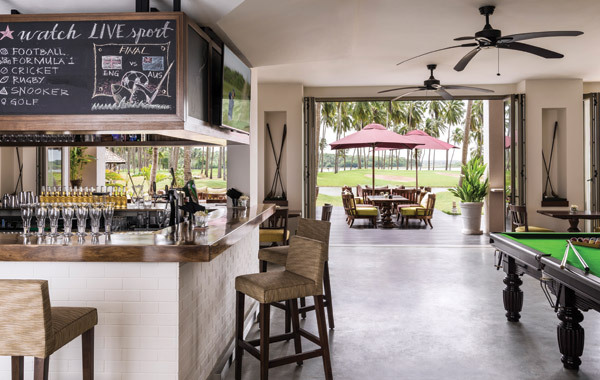 Families of golfers opt to stay in well appointed golf chalets around the course and are attracted to the resort’s recreational options such as Horse Riding and Cycling. 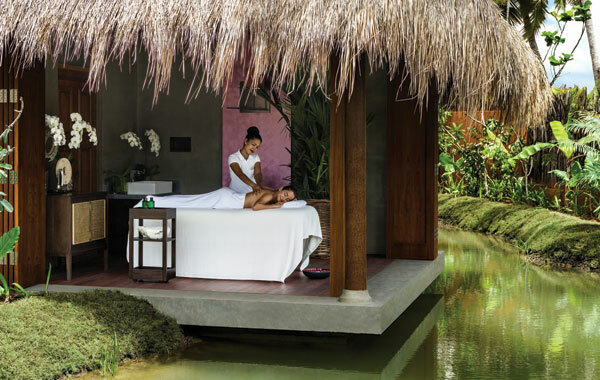 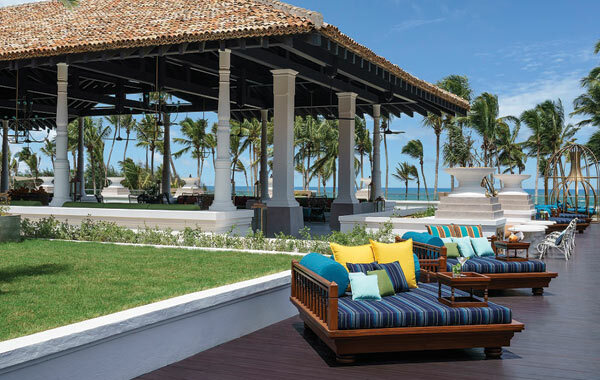 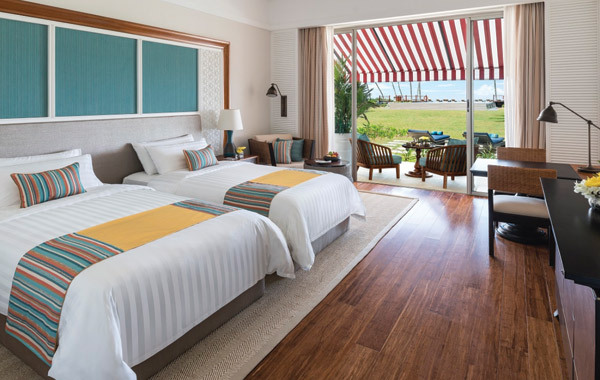 Victoria Golf & Country Resort features in our Sri Lanka Intro and Sri Lanka Scenic golf holiday packages.